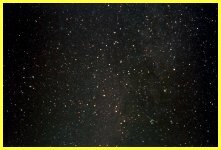 Two different images of little Sagitta the arrow. In the first it lies towards the bottom, in the second it is in the centre. 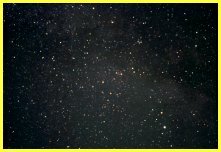 Both images show Brocchi's Cluster, usually known as the Coathanger, in neighbouring Vulpecula. The cluster M7 lies in the centre of Sagitta, easy to see and easy to find.